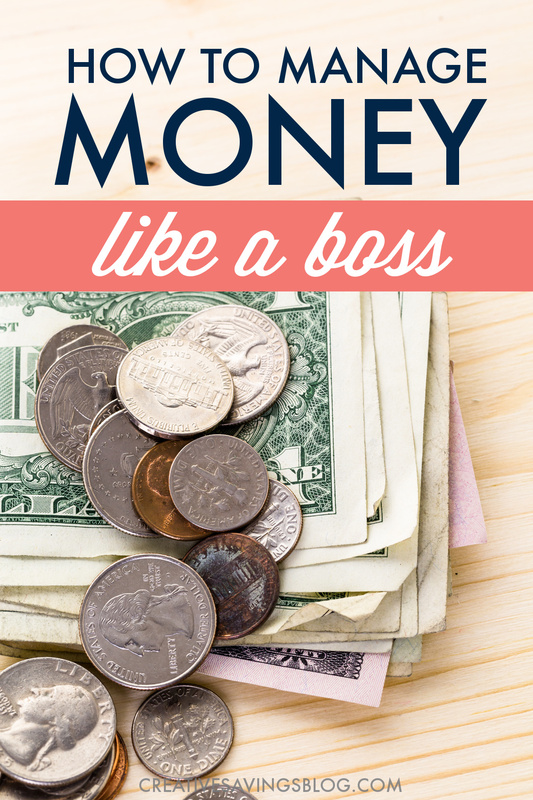 How to Manage Money Better and Become a Financial Rockstar! While we can't avoid things beyond our control, we can learn how to manage money better. These resources help you make the most of every paycheck! It ebbs and flows depending on how much you bring in and how much goes out. 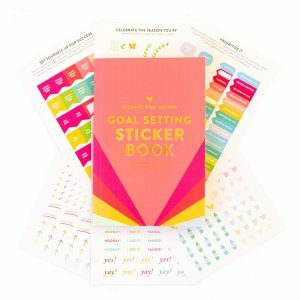 It's directly tied to your monthly bills, everyday expenses, and your weekly paycheck. And within minutes, one unexpected expense can do some—yikes!—depressing damage to your account. While we can't avoid things beyond our control, my mission at Creative Savings is to teach you how to manage money better so you are never caught off guard. And it doesn't matter whether you're a budgeting newbie, or a financial rockstar. Everyone can learn something new—even me! On this page, I've collected my abs0lute best tips to help you make the most of every paycheck. And don't worry, I won't tell you 39 ways to get rid of paper towels, or how to eat beans and rice for a whole month. Because that's not how I live. I'm thrifty, for sure, but that's because I cut back on things that aren't as high on my priority list and spend money where it matters most. It's the best way I've found to achieve balance in it's purest form, and the resources below will help you experience this freedom too. I Have A Budget, Now What? Budgeting Tips that Really Work!